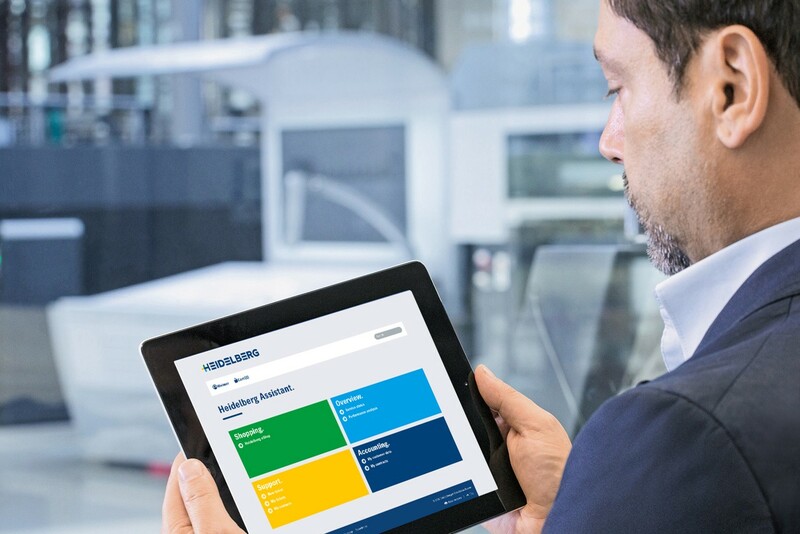 A EUR 100 million loan from the European Investment Bank (EIB) is to support the research and development (R&D) activities of Heidelberger Druckmaschinen AG (Heidelberg), focusing on digitisation, software integration and expansion of the digital printing portfolio. To help finance the R&D program, which will span several years, the EIB is providing the company with a development loan that can be drawn down in tranches, each with a seven-year term. This is the first time a large German company has benefited from the European Fund for Strategic Investments (EFSI) – the centrepiece of the Investment Plan for Europe. Heidelberg will be presenting the digitized future of the print media industry at the drupa 2016 trade show. “We see the digitised and industrially organised print shop as an essential element for successful business models in our sector in the future. 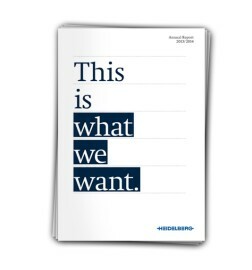 Working with our partners, we want to develop futureproof products and services that will help our customers to be successful,” says Gerold Linzbach, Heidelberg’s CEO. The EIB funding will help Heidelberg drive digitisation in the industry and further expand the packaging, digital and services growth segments. One focal point in this respect is making print shops more competitive by integrating and automating the entire value chain of industrial customers. To that end systems, combined with appropriate services, will in future operate ever more autonomously. Another aim is to enable the company’s customers to expand their business models with new digital printing solutions. Following on from last year’s comprehensive refinancing activities, the EIB loan, which has a long-term focus stretching to 2024, rounds off the company’s financing mix, helping it to continue pursuing its strategy of innovation in the field of digitisation. “Over the next seven years, the EIB development loan will help us finance our research and development projects for digitisation on attractive terms. 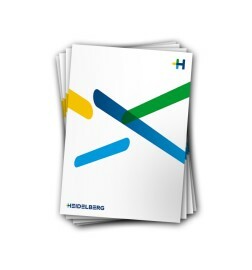 The financing framework is the basis for implementing the innovation strategy at Heidelberg and thus achieving the sustained profitable growth we are aiming for,” says Heidelberg CFO Dirk Kaliebe. The European Investment Bank is the European Union’s bank. Its shareholders are the EU Member States. The EIB makes long-term finance available for sound investment projects that tie in with EU policy goals, such as making European countries more competitive and supporting sustainable growth. EFSI is an initiative launched jointly by the EIB Group and the European Commission to help overcome the current investment gap in the EU. By mobilising private finance, it aims to make Europe more competitive and create high-quality jobs. A EUR 21 billion EU/EIB guarantee is expected to unlock EUR 315 billion of additional investment in the real economy by mid-2108. Heidelberger Druckmaschinen Aktiengesellschaft (Heidelberg) is a major supplier to the global printing industry. The company’s business model is based on three pillars – equipment, services and consumables. Heidelberg develops and produces core technologies in-house. The company manufactures highly automated, customised machines in a variety of configurations in Germany and has a total of 12,000 employees worldwide. This press release contains forward-looking statements based on assumptions and estimations by the Management Board of Heidelberger Druckmaschinen Aktiengesellschaft. Even though the Management Board is of the opinion that those assumptions and estimations are realistic, the actual future development and results may deviate substantially from these forward-looking statements due to various factors, such as changes in the macroeconomic situation, exchange rates, interest rates and the print media industry. 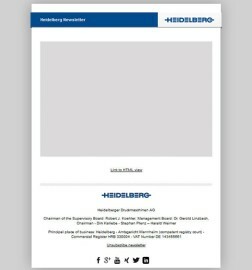 Heidelberger Druckmaschinen Aktiengesellschaft gives no warranty and does not assume liability for any damages if the future development and projected results do not correspond with the forward-looking statements contained in this press release.